Finally! A book about children and teens in weight crisis, and what to do about it. 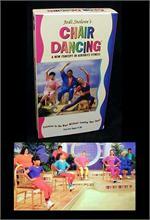 Must reading for parents. 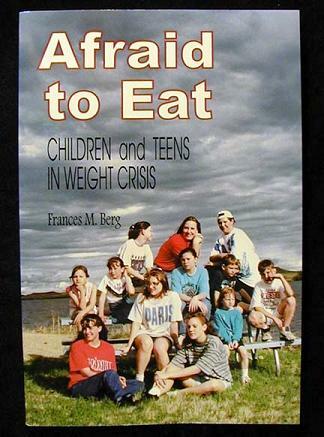 Author Frances M. Berg, editor of Healthy Weight Journal, provides badly-needed information in the battle to save kids from a lifetime of size oppression. Fawcett Columbine, 321 pages.